PDF Impress 2014 provides multiple ways of creating Adobe® PDF documents. Users can simply right click documents or drag and drop them into PDF shortcut on desktop. PDF Impress virtual printer enables PDF creation from any application that can print. PDF Impress Workroom allows access, organize and batch convert documents with ease. Paper sizes up to 129 inches, a resolution of up to 2400 DPI and compliance with the Adobe® specifications, and the ISO 19005-1 PDF/A-1b archive standard gives you flexibility in working with PDF you need. 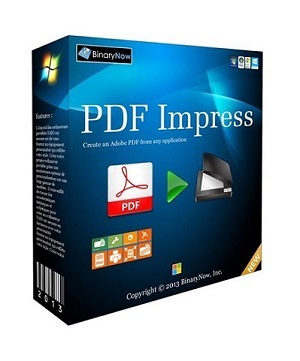 PDF Impress Tools can replace Adobe Reader by previewing and printing the content of the PDF. It allows adding watermarks, stamps, attachments, document information, security and digital signature. Users can insert, remove, rotate and extract pages, optimize PDF and setup page layout. 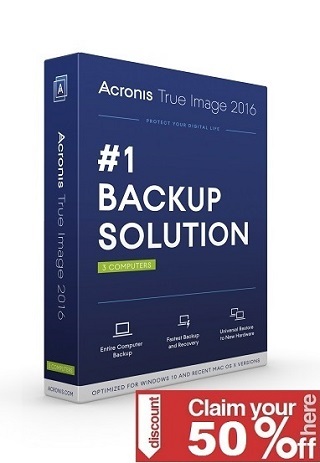 Export to JPEG, TIFF, PNG or HTML5 is available.